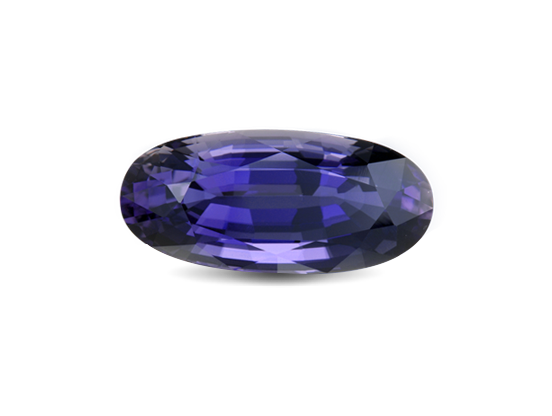 Sri Lanka is world famous for its gem wealth, but the actual extent of the deposits has never been determined. 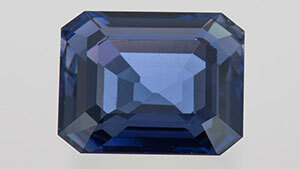 An overview of the many types of gem-quality material, and its inclusions, currently found in Sri Lanka. 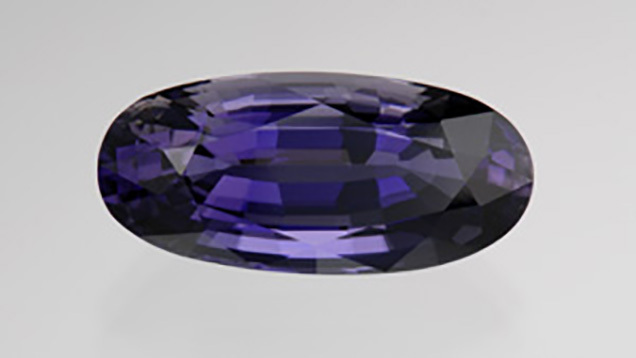 This silicate of aluminum, iron, and magnesium has two distinctive features—a beautiful, violetish blue through slightly violetish blue hue derived from iron and a striking, eye-visible pleochroism. 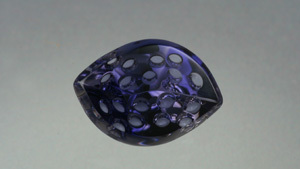 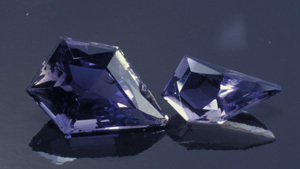 Iolite has a long history of use as an adornment and possibly as a navigation tool. 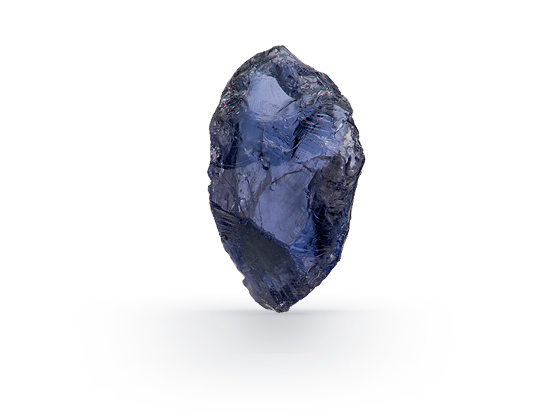 Learn about the factors that make iolite so desirable. 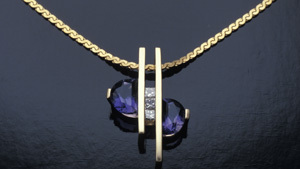 Learn about iolite's durability and how to care for your iolite jewelry.